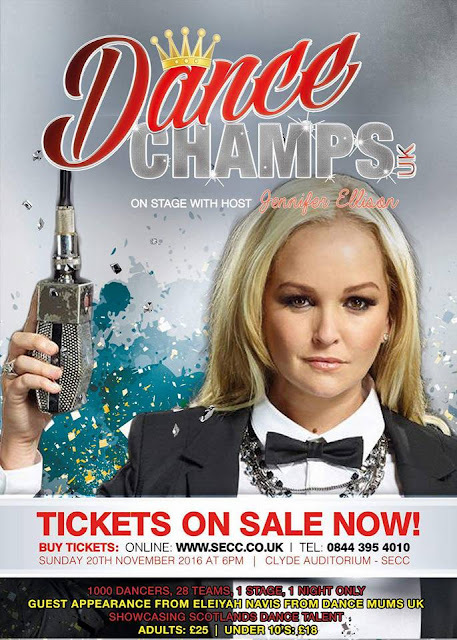 House of Dance has been selected out of 100's of schools to perform at Dance Champs UK at the SECC hosting by Dance Mums Jennifer Ellis. So come along and see if you can join our team and be part of this event. We have 2 workshop tickets to give away to the hardest working student.